Discover Valencia's rich and intricate history. Amuse yourself in one of Valencia's many museums. Of course it's good here, Valencians invented the stuff! 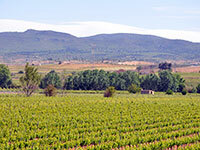 Hidden treats just outside Valencia. The stuff of champions, Valencia Football Club. 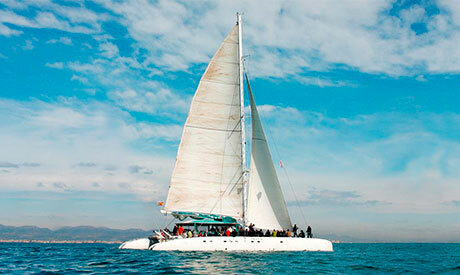 Sailing the beautiful Mediterranean in Valencia. 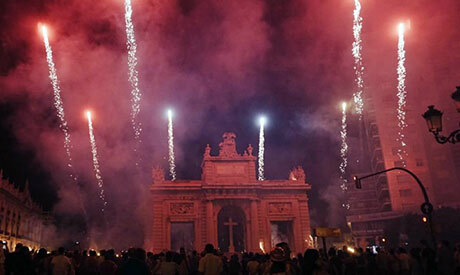 Rockets, bangers, fires and fiesta at Las Fallas. Kick back and relax on Valencia's lakes. The best grub, from shellfish to all i oli. If you're visiting Valenicia for Fallas for the first time, come with plenty of energy and be ready to walk. Road closures and diversions making travelling by private or public transport difficult, especially in the centre but also in other areas from 17 to 19 March. 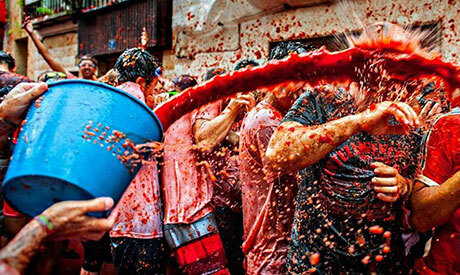 Only 6 weeks left until the Tomatina Festival and, with the price reduced this year from €62 to €59 per person, our tour from Valencia is selling out fast! 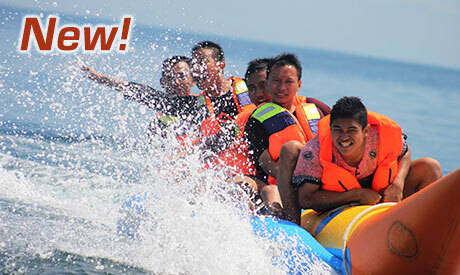 Don't wait, book now if you want to join in the fun! The temperature is rising as the summer really begins in Valencia, and the city's annual July Festival is well underway. Locals and visitors alike will be enjoying 275 events and activities in 50 locations throughout the Gran Fira, as the festival is known in the Valencian language. The 'eye-conic' Hemisferic building celebrates it's 20th anniversary this year. 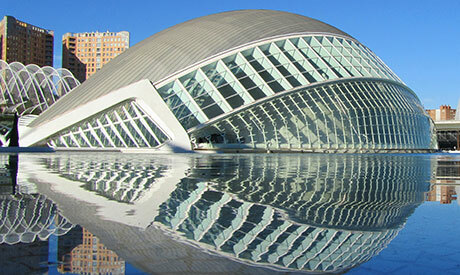 It was designed by famed architect Santiago Calatrava and was the first building in Valencia's City of Arts and Science to open its doors to the public. We've seen more than a 20% increase in reservations for our Valencia boat trips this year and they are selling out faster than ever. All 4.30pm Saturday Boat Parties in June are now full, but there are still spaces on some 1pm Saturday Boat Parties as well as our Sun, Sail and Paella lunch trips, shorter Catamaran Sailing Cruises and Sunset Tours. 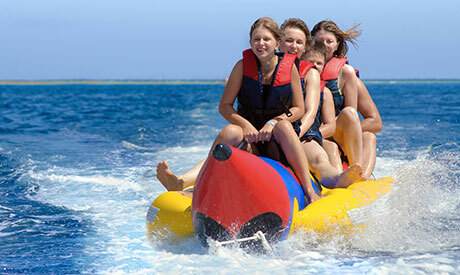 Add some crazy banana to your beach day in Valencia and laugh your heads off while trying not to swallow sea water.